Is there a virtual teacher in your life that you would like to get a unique gift for, but you don’t where to begin? Well, you’ve come to the right place! As a VIPKid teacher, I know what types of things are really meaningful. That is why I created a gift guide for VIPKid teachers. With 10 gifts to choose from, you are bound to find something helpful for that special virtual teacher! No gift guide for VIPKID teachers would be worth its salt without a few obvious choices. This is definitely one of those. As virtual teachers, it’s imperative that we have a good set of headphones with a microphone. This is even more important if we teach multiple classes in a row. Many teachers use a smaller set of headphones. However, I like the fact that the larger gaming headphones tend to be noise-cancelling. This is really handy when you have a soft-spoken student or a connection that isn’t ideal. And because I wear glasses when I teach, I appreciate the fact that these don’t squeeze my ears and temples. This is probably one of my favorite tools in my virtual classroom. I use them EVERY SINGLE DAY! As virtual teachers, we’re always looking for ways to be a little more organized and to minimize the clutter in our classrooms. With these dry erase pockets, you don’t need to use paper to write notes and another tool to organize your props. Simply put any props in the pocket and write notes on the outside with a dry erase marker. It works like a charm! 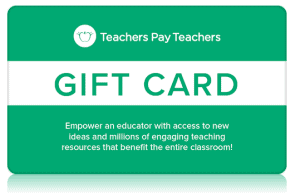 This is a gift that virtual teachers would love because it gives them the opportunity to buy flashcards or decorative elements that they would really love to purchase. Ranging from $5.00-$500.00, you have the flexibility to choose an amount that suits your needs and the needs of the special virtual teacher in your life. I adore my laser printer because I can print all of my flashcards and other props at home without having to go to the store every time I need something new. I’ve had the older version of this printer for 3 years now and it’s fantastic! The colors are amazing and the quality of the print is phenomenal. I’ve printed all of my props from home, and I know that this would be gift that the whole family could use! This may seem like a completely ridiculous gift, but I promise that the virtual teacher in your life will love you for this! You see, we use specific props every day to help our students understand abstract concepts. This means that some of our props receive a lot of wear and tear. By having a laminator, we can immediately create a prop that has a lifetime of use ahead! If you plan on purchasing a laminator, you’re going to want to also invest in some laminating sheets as well. These are the ones I use, personally, and I love the quality. They are thick enough to make my props extremely sturdy without adding too much bulk. I have two of these that I use in my VIPKID classroom. They are perfect for many of the 2D props and reward systems that we use during our classes. This makes excellent use of the vertical space in a small room. There are also beautiful labels for the front of these carts that can be purchased on TpT. A comfortable desk chair is essential to a gift guide for VIPKid teachers. Our entire classroom is the size of a computer screen. And since there isn’t much room to move, we have to make sure that where we’re sitting is comfortable. So, consider investing in a chair that will be comfortable and supportive for that special virtual teacher. Some teachers enjoy standing while teaching because they have more freedom of movement. If this is going to be a possibility, a standing desk is necessary. Unfortunately, standing desks are REALLY expensive…as in several hundred dollars expensive. So, a much more thrifty alternative is an adjustable computer stand. This can adjust to multiple heights to meet the needs of the teacher. My favorite part about my adjustable computer stand is the fact that I can use it whether I’m sitting or standing. 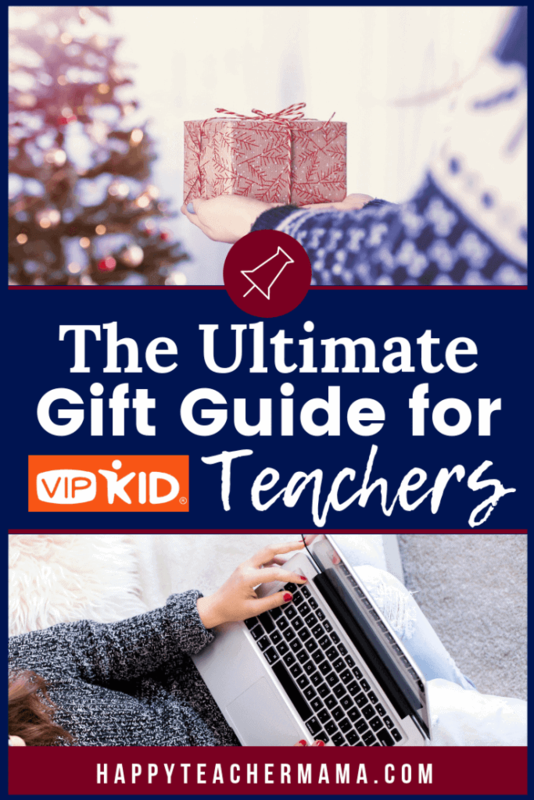 I saved my favorite item for last on this ultimate gift guide for VIPKID teachers. While I have an older version of this iPad, I love mine. And while you may not know it, there is actually an app that teachers can use to teach classes. This makes an iPad the perfect gift! It provides a high-definition experience on a very mobile device, and that is a definite win in my opinion! 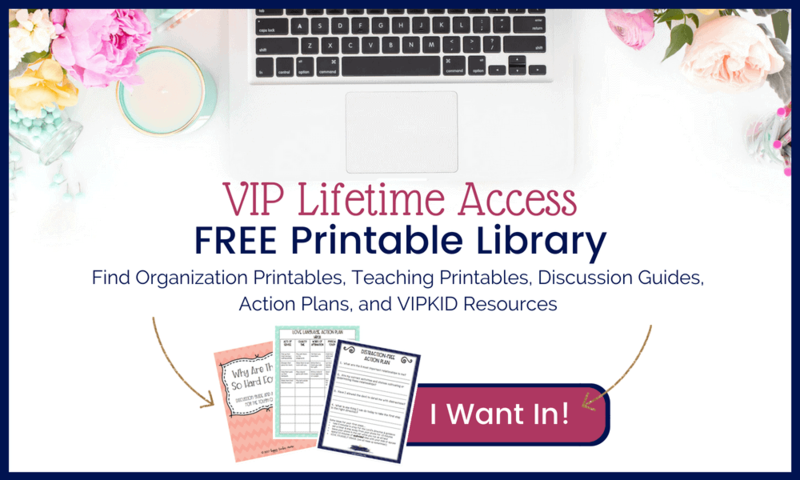 Each item that I included on this list makes teaching just a little bit easier for that special VIPKID teacher in your life. And if you choose to get any of these gifts this year, I guarantee the recipient will be thrilled! Looking for more gift guides? Find everything you need for all the amazing people in your life.